In April 2015, the Hannover Messe Trade Fair was held in Germany. 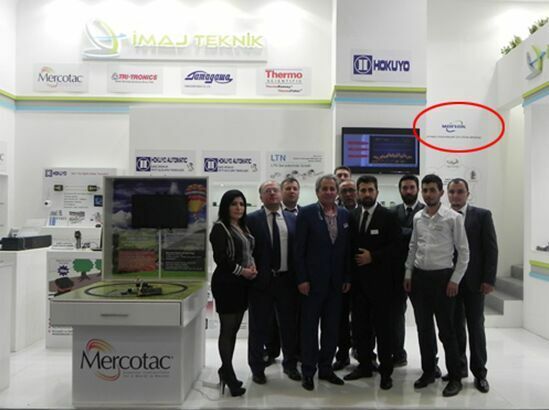 MOFLON foreign distributor attended this great fair with MOFLON products. In below pictures, see the top right corner, the MOFLON logo was right there. Pri: United States Clients Came to MOFLON Performing Field Research! Next All of Moflon Members in Sales Travelling to Hainan for 4 Days!